Stylish decoration and the gadget at the same time! Show your individuality! Be in spotlight and get fresh news! * you can EASY connect with our in-world store at MarketPlace STORE to see all our items with your own eyes. Just make one click on your SMARTPHONE in COVER and then choose IN-WORLDS ST button. Choose GO TO PAGE button. * This smartphone will periodically check our official web-site for news and when it will find some new publications it will make short sound signal. 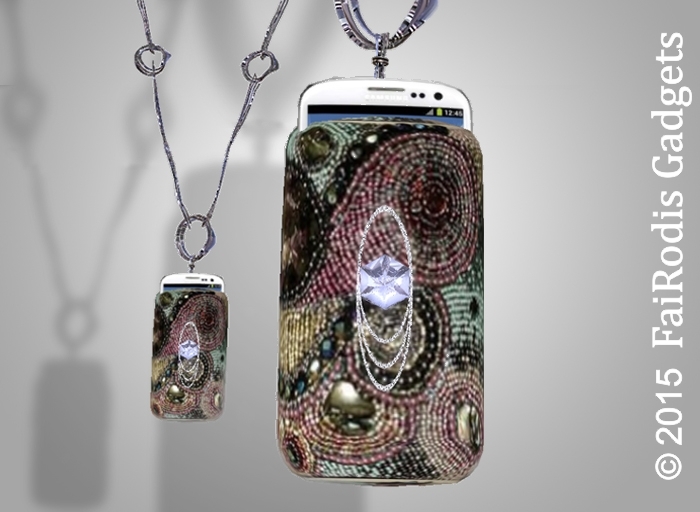 This entry was posted in NEWS and tagged chain, cover, FaiRodis, gift, group, jewelry, SecondLife, silver, smartphone. Bookmark the permalink.